Disposing of commercial or residential waste can always a matter of concern, especially for those living or working in a highly populated area of London such as N3 Finchley London. So, if you reside in N3 Finchley and have waste related issues then contacting a professional skip hire company like Easy Go Skip Hire is the first step in eradicating your waste problem. We provide quick and affordable skip hire services of various sizes to our customers residing in N3 Finchley. Please contact us if you require the clearing of household junk, garden waste, shop clearance items, office furniture or construction site waste. 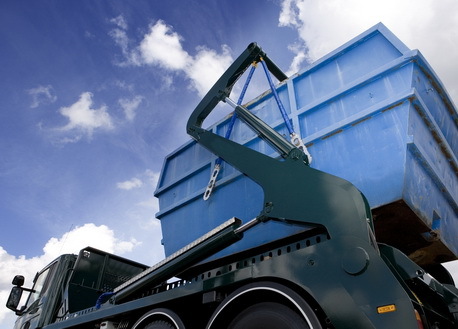 Our professional skip hire team perform the task of collecting the waste from your intended site and dispose of it at a registered recycling centre. So, call us at 020 3598 2242 to obtain a free quote and book our skip hire services.